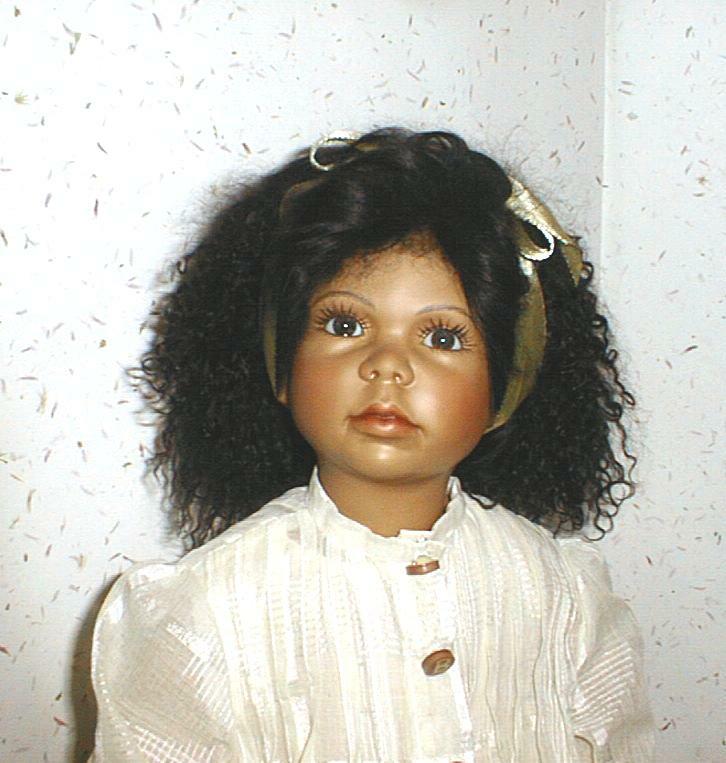 This 21" vinyl doll is by the Madame Alexander Doll Company. 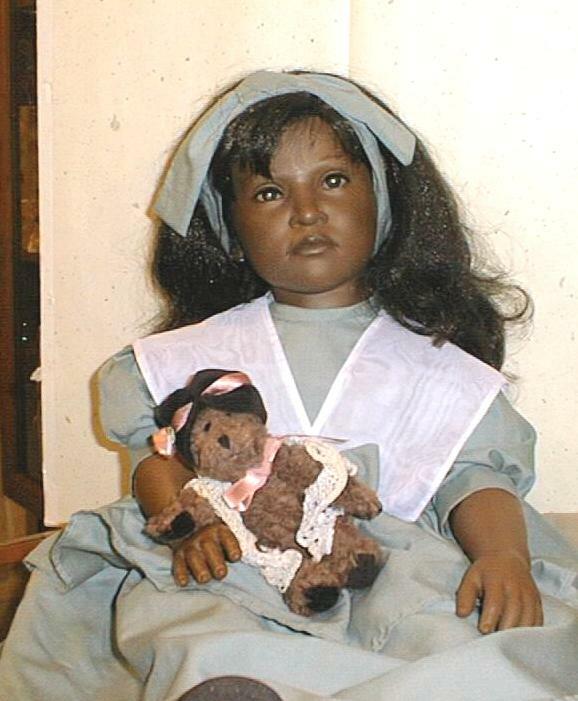 She is a reissue of the 1950's Cissy, although they don't really look too much alike. 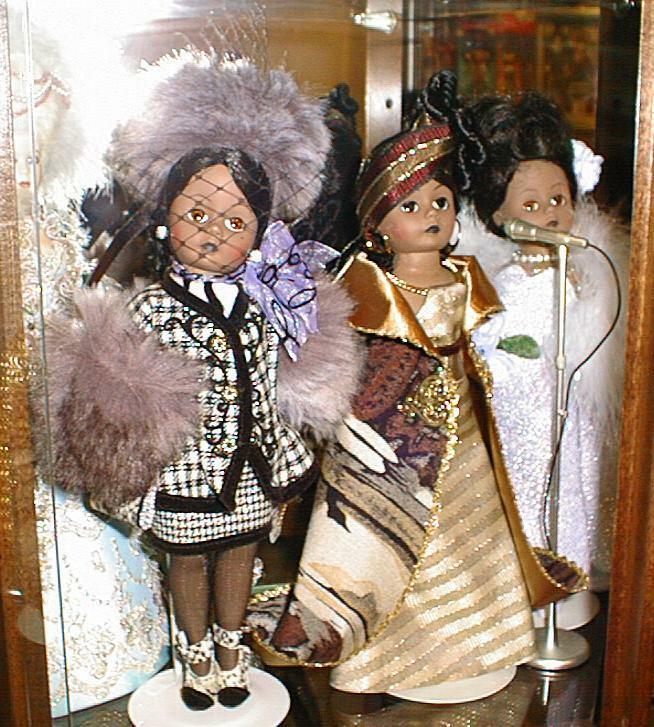 She does wear beautiful clothes, just like the original dolls did. 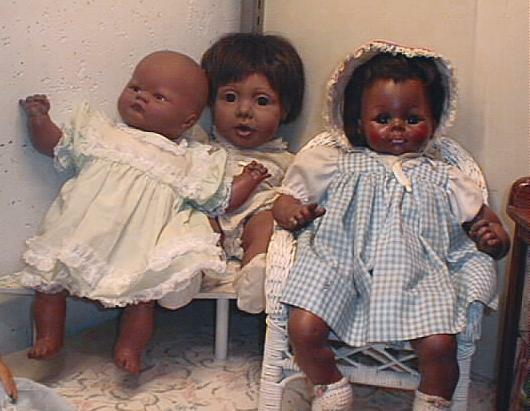 They also cost more - they are a real quality doll.